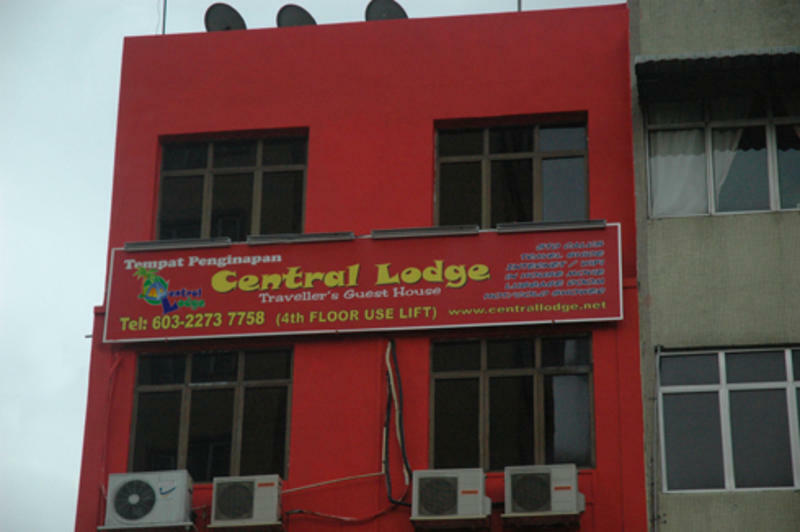 Central Lodge - The best located Guest House in Kuala Lumpur -200 meters from KL Sentral Station - the Transit Point from KLIA / LCCT. We offer quiet, comfortable, clean and safe stay. Our rooms are equipped with air condition/ fan to suit your budget. It comes with free basic breakfast. Internet and WiFi is available free at common area and rooms. Other facilities include a Lounge with TV, Sitting Area, Laundry Service (nearby), Free Drinking Water, Dining Area. Roof Top for sun lovers in day time and beers at night. We cater for individual and group booking. 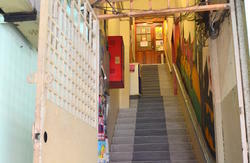 At our door step you can find main facilities like 7 eleven, Bank, Post Office, Pharmacy, Old Town White Coffee, KFC, McDonald, Local Restaurants and Food Stalls (best Indian food-Banana Leaf, Chinese and Malaysian food), Money Changer, Clinics, Indian and Western Music (Pubs) and many more. Kings Palace, Buddist Temple, KL Sentral, Hindu Temple, Chinese Temple, Little India, Traditional Blind Massage, Sentral Shopping Mall and etc. China Town, Central Market, Independence Square, National Muzium, Lake Garden (bird park, butterfly park, orchid garden, hibiscus park, deer park, planetarium, national mosque, national monument, lake, police muzium, 2nd Prime Ministers Memorial) and etc. Twin Tower, KL Tower, Batu Caves (hindu temple), Mid Valley Shopping Mall, Surai KLCC Shopping Mall, The Aquaria, KL Convention Centre, Jln Ampang (high commission and embassys), Tourist Information Centre, Hard Rock Cafe, National Zoo, Sunway Lagoon, Bukit Jalil Bus Station (for bus services to other states in Malaysia, Thailand & Singapore) Putrajaya, Shah Alam Mosque and Klang and etc. China Town, Berjaya Times Square Shopping Mall, Bukit Bintang Shopping Area (Pavillion, Lot 10, Sg Wang,Bukit Bintang, Low Yat(computer,phone,camera), KL Plaza, Planet Hollywood, Famous Saturday Night market, Titiwangsa lake and etc. 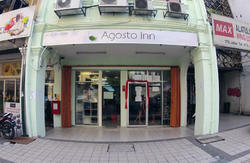 Our Hostel will not accept Dormitory booking from Asian Countries. We accept private room booking. Any booking made and deposit paid will not be refunded.